(July 26, 1929 – January 8, 2012) Weissenberg was a Bulgarian born French pianistIn a career that began in the late 1940s, Mr. Weissenberg appeared as a soloist with the world’s leading orchestras, played recitals on celebrated stages and made many recordings. A naturalized French citizen, he was a Romantic specialist. 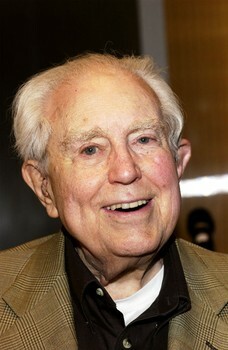 (August 24, 1911- Jan. 15, 2012) Trumpet player and father of pop singer Joni Mitchell. He was in a marching band and gave trumpet lessons after leaving the Royal Canadian Air Force. (December 5, 1920- Jan. 25, 2012) Kay Davis, coloratura, who wove her haunting soprano tones through many of Duke Ellington’s records in the 1940s, often using her voice as an instrument within the orchestra. Camilla Ella Williams (October 18, 1919 – January 29, 2012) was an American operatic soprano who performed nationally and internationally. After studying with renowned teachers in New York City, she was the first African American to receive a regular contract with a major American opera company, the New York City Opera. 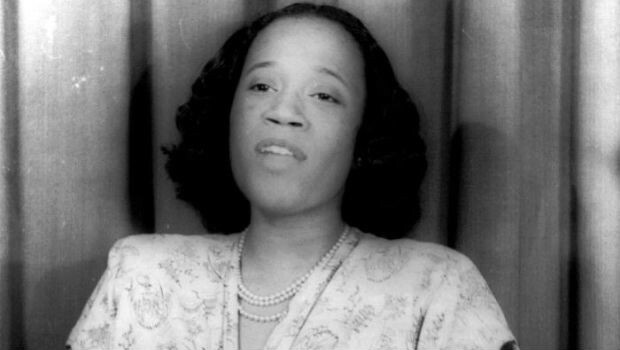 She had earlier won honors in vocal competitions and the Marian Anderson Fellowship in 1943-1944. 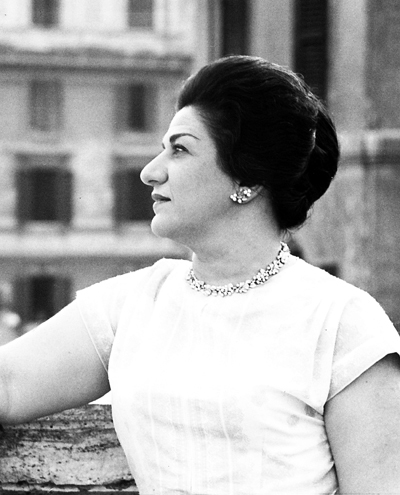 (May 21, 1933 – February 25, 2012) "
(August 1, 1921- April 10, 2012) Lillian Chookasian, was longtime contralto at the Metropolitan Opera and professor emerita of the Yale School of Music. (1943- April 14, 2012) Mr. Fushi, who went by Geoff or Geoffrey, was one of the founders of Bein & Fushi Inc., the Chicago dealer in rare and modern violins and other stringed instruments. The firm sold violins by renowned makers including Stradivari and Guarneri del Gesu all over the world. (Jan. 1, 1911- May 8, 2012) Mr. Totenberg was born in Poland on January 1, 1911 and was a child prodigy. He had an illustrious concert career, making his debut with the Warsaw Philharmonic at age 11 and going on to win the Wieniawski and Ysaye Medals of Poland and Belgium, the Mendelssohn Prize (Berlin Academy), BU’s prestigious Metcalf Cup and Prize in 1996, and being named Artist Teacher of the Year in 1981 by the American String Teachers Association. Mr. Totenberg was a constant and inspiring presence in classical music over the last century, having worked closely with composers including Samuel Barber, Igor Stravinsky, Aaron Copland, Paul Hindemith, and Darius Milhaud, and musicians and conductors including Fritz Kreisler, Artur Rubinstein, Leopold Stokowski, and Pierre Monteux. Mr. Totenberg was featured on hundreds of recordings, has appeared with most of the renowned orchestras of the world, and has performed in recital at Carnegie Hall, the New York Metropolitan Museum of Art, the White House, the Library of Congress, and Queen Elizabeth Hall in London. (May 28, 1925 – May 18, 2012) Dietrich Fischer-Dieskau was a German lyric baritone and conductor of classical music, one of the most famous Lieder (art song) performers of the post-war period, described as "one of the supreme vocal artists of the 20th century" and "the most influential singer of the 20th Century"
(1921-July 24, 2012) Former concertmaster with the Chicago Symphony Orchestra. He served under four CSO music directors, including two legendary Hungarian countrymen — Fritz Reiner, who hired him in 1954, and Georg Solti, who made him concertmaster emeritus in 1986, following Aitay's 19-year tenure as concertmaster. (September 23, 1921 – August 2, 2012) She was an American soprano who sang with the Metropolitan Opera, entertainer and philanthropist from New Orleans, Louisiana. (June 2, 1944 – August 6, 2012) Mr. Hamlisch was the stage and film composer who created the memorable songs for "A Chorus Line,"
(July 24, 1918 – August 6, 2012) He was an American violinist known for performances and recordings of the works of Paganini. January 8, 1926 – July 1, 2012) was an American operatic soprano whose repertoire ranged from Mozart and Berg to Bernstein and Sondheim. (July 1, 1926 – October 27, 2012) was a German composer of prodigious output best known for "his consistent cultivation of music for the theatre throughout his life" His music is extremely varied in style, having been influenced by serialism, atonality, Stravinsky, Italian music, Arabic music and jazz, as well as traditional schools of German composition. 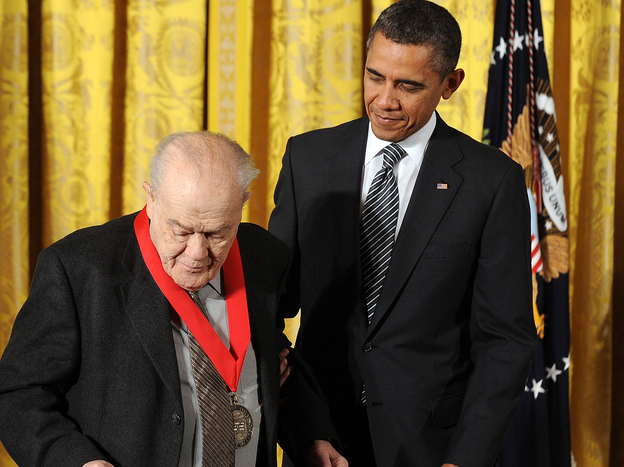 (December 11, 1908 – November 5, 2012) was an American composer who was twice awarded the Pulitzer Prize. 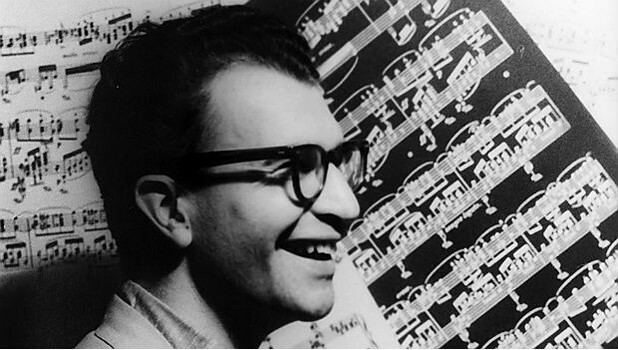 (December 6, 1920 – December 5, 2012) was an American jazz pianist and composer. Charles Welles Rosen was an American pianist and writer on music. Books lnclude "The Classical Style." (October 25, 1926 – December 11, 2012) Galina Pavlovna Vishnevskaya was a Russian soprano opera singer and recitalist who was named a People's Artist of the USSR in 1966. She was also the wife of world-famous cellist Mstislav Rostropovich. (February 2, 1919 – December 10, 2012) Lisa Della Casa was a Swiss soprano most admired for her interpretations of major heroines in major operas by Wolfgang Amadeus Mozart and Richard Strauss, of German lieder, and for her great beauty. (March 29, 1936- December 24, 2012) Sir Richard Rodney Bennett, CBE was an English composer renowned for his film scores and his jazz performance as much as for his challenging concert works. He was based in New York City from 1979 until his death in 2012.